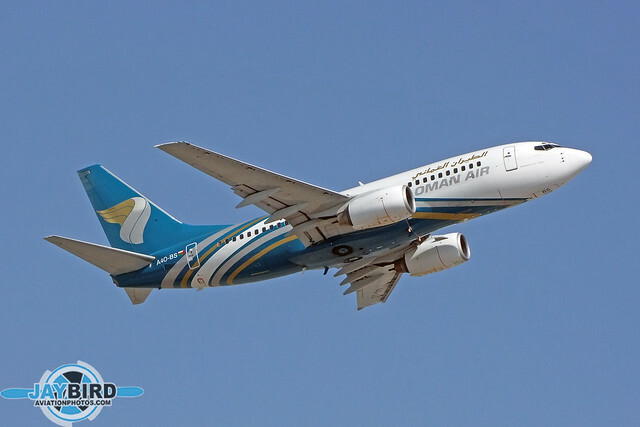 One of the sweetest assignments I had while working for Professional Pilot was covering the Dubai Air Show twice, plus Middle East Business Aircraft Association (MEBAA) once. 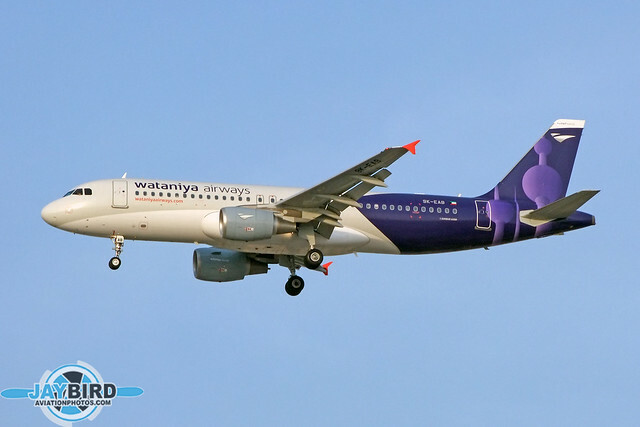 This was back in the day when these shows were held at Dubai International Airport (DXB) and the traffic there included plenty of Russian aircraft, as well as older-generation airliners. 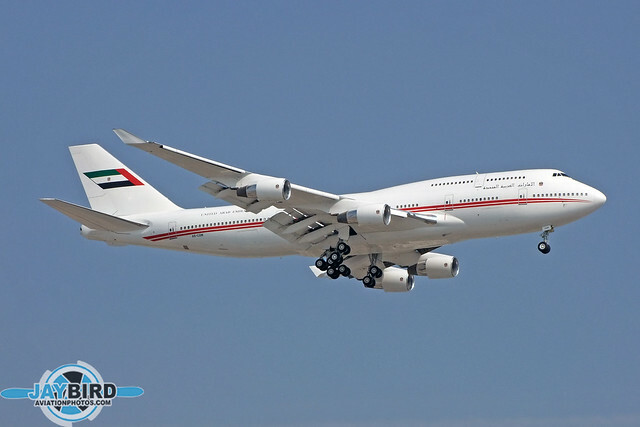 Typically, photography at, or even near DXB, is risky business. 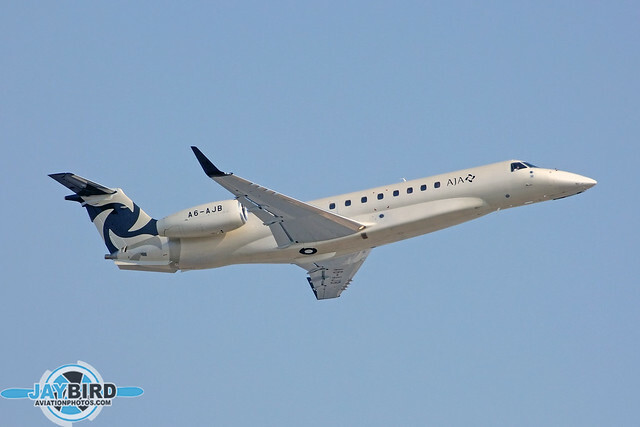 You run the risk of everything from harassment to arrest, as the police tend to take a dim view of aircraft photography. But during events like the Dubai Air Show and MEBAA, all bets are off. It’s like “Amnesty Week”! 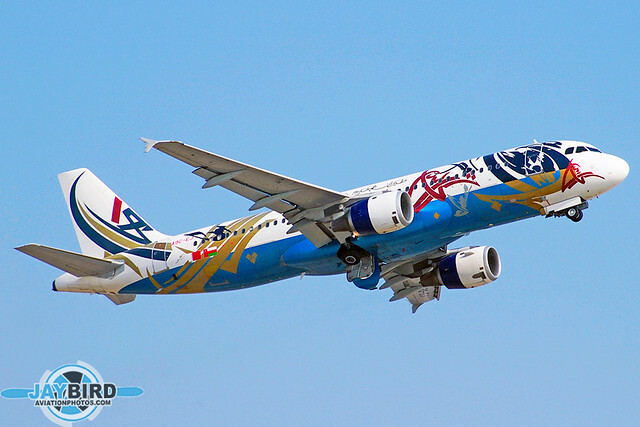 You can photograph to your heart’s content at the airport. In fact, the exhibition ramp is adjacent to the main runway and even closer to the parallel taxiway. The only problem is heat haze, even in November, and even at relatively short telephoto range. But the traffic was magnificent, and the event attracted airplane spotters from around the world. 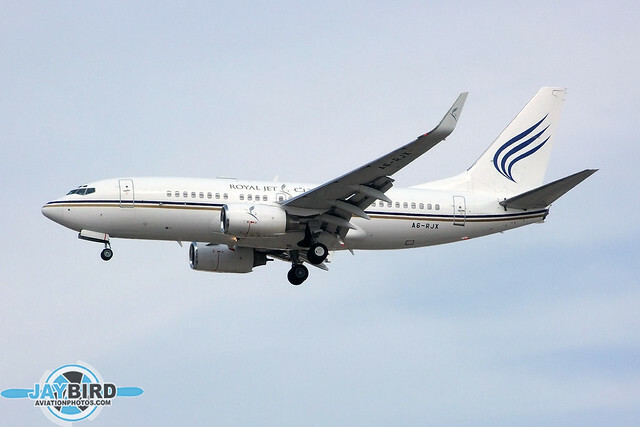 Gulf Air operated a small fleet of A320s, most of which are gone now. 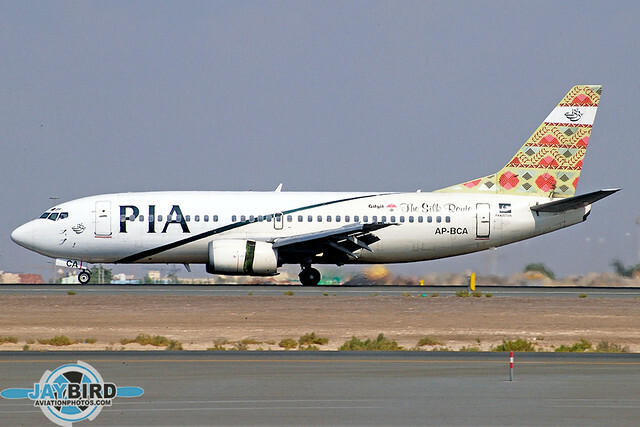 Pakistan International Airlines operated eight Boeing 737-300s on regional and domestic services. 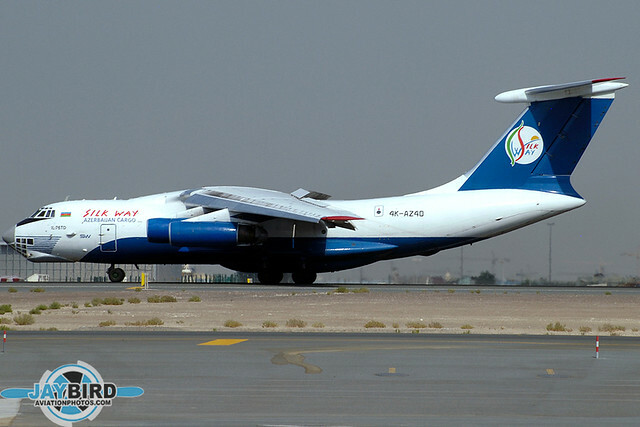 Silk Way was one of several cargo carriers that flew IL-76s into DXB and also nearby Sharjah. 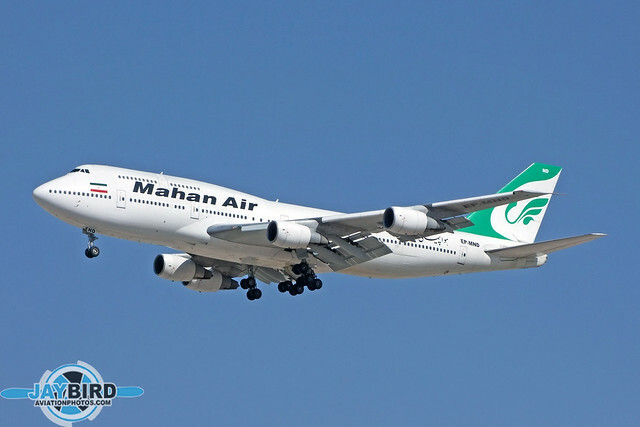 EP-MND was originally delivered to French carrier UTA, and remains in service today as Mahan’s only 747. 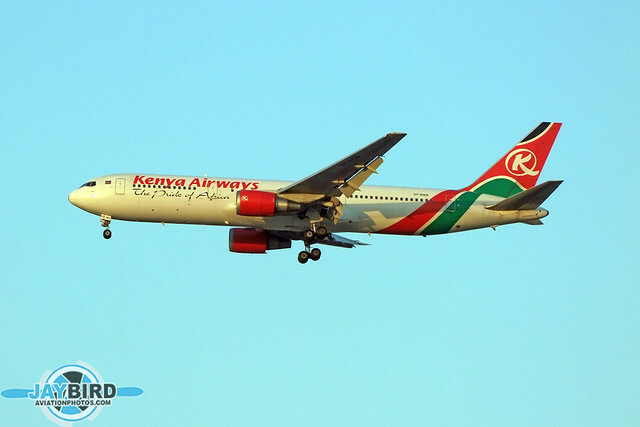 Dubai handled a good deal of traffic from Africa, including this Kenya Airways Boeing 767-300. This A300B4 began life as I-BUSD. 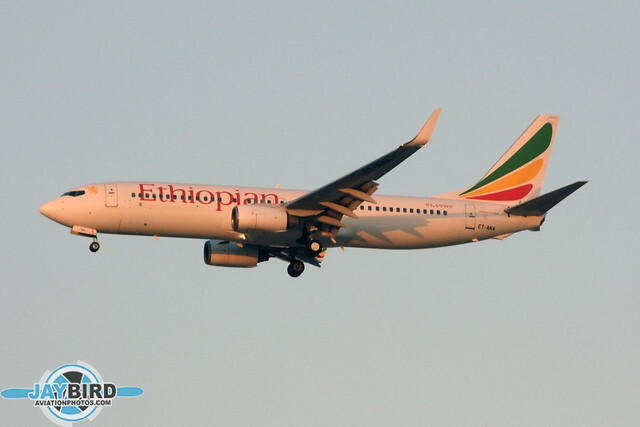 It was eventually converted to a freighter and spent several years operating for TACA Cargo. 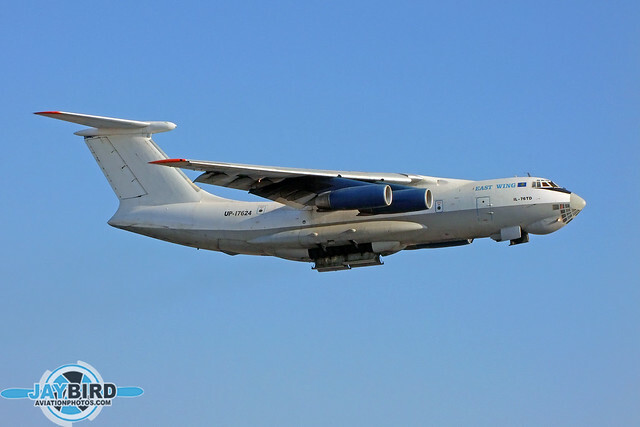 Kazakhstan-based East Wing served DXB with a total of seven IL-76s. 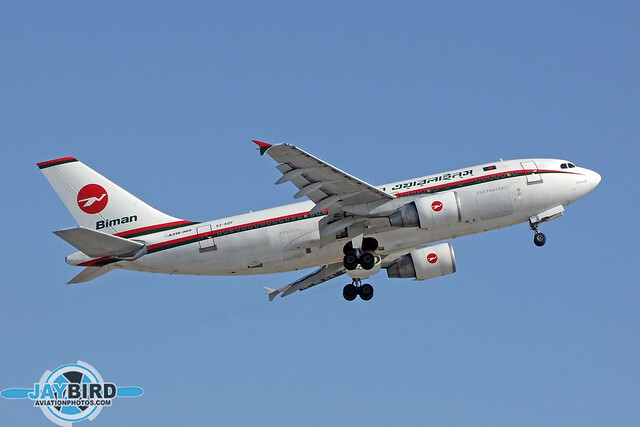 Bangladesh Biman operated a total of six A310-300s. At one point, these made up the bulk of the carrier’s long-haul fleet. 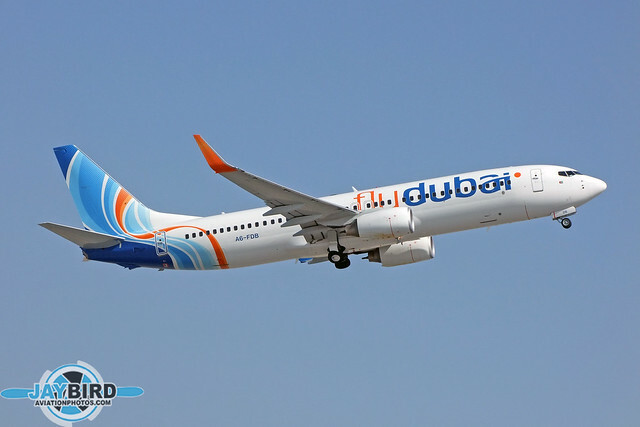 This was one of the first quartet of Boeing 737-800s delivered to then-fledgling FlyDubai. 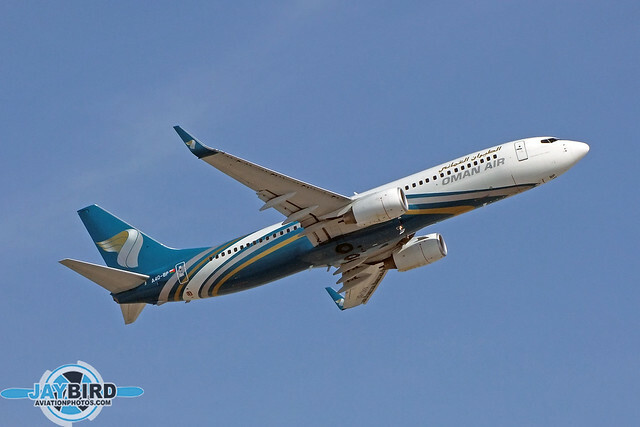 The carrier has grown into a major player within the Middle East, and a major customer for Boeing’s 737MAX airplanes. 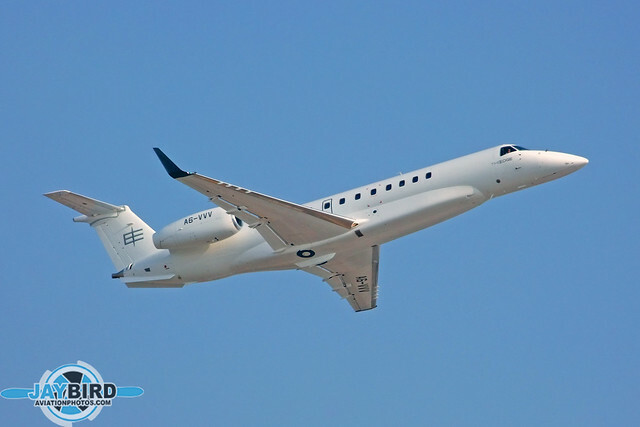 The Embraer 135BJ (Legacy 600) was a fairly popular charter aircraft in the Middle East. 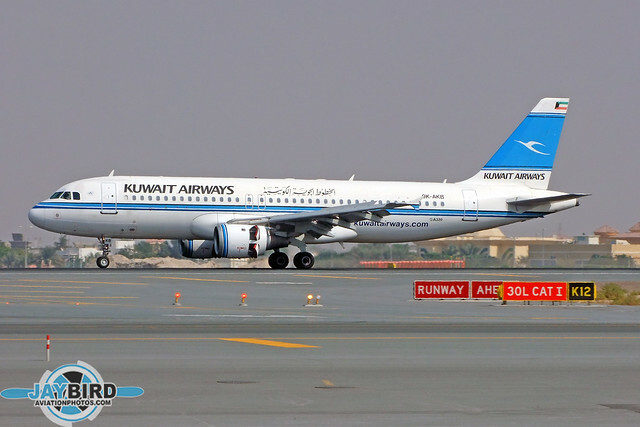 After seeing a variety of long-range Kuwait Airways planes in North America and Western Europe, it was nice to see this A320 at DXB. 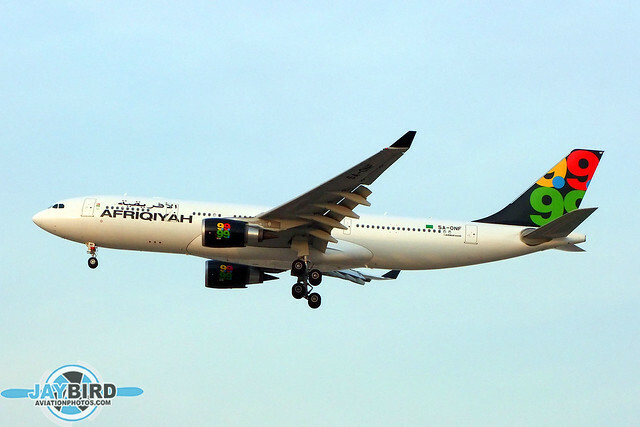 Afriqiyah Airways flew an irregular schedule into DXB, usually from Tripoli. 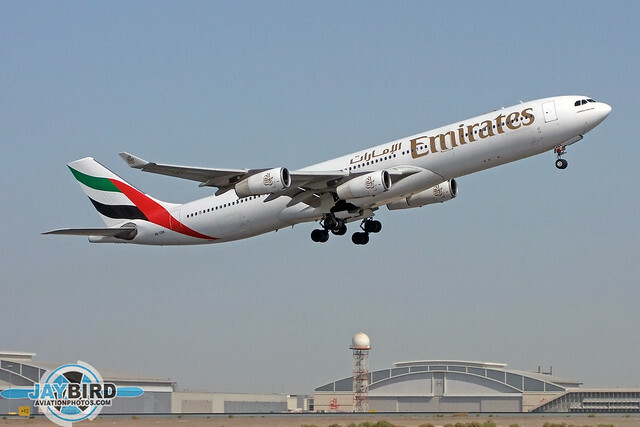 Emirates had a fleet of 10 A340-300s for long-range operations. 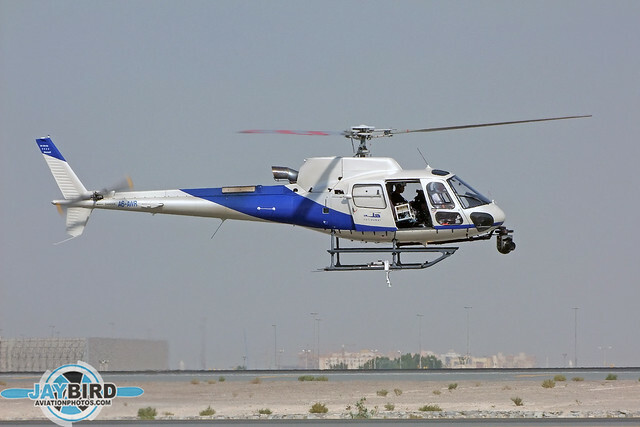 They have since been withdrawn from service and replaced by more advanced and fuel-efficient long-range equipment. 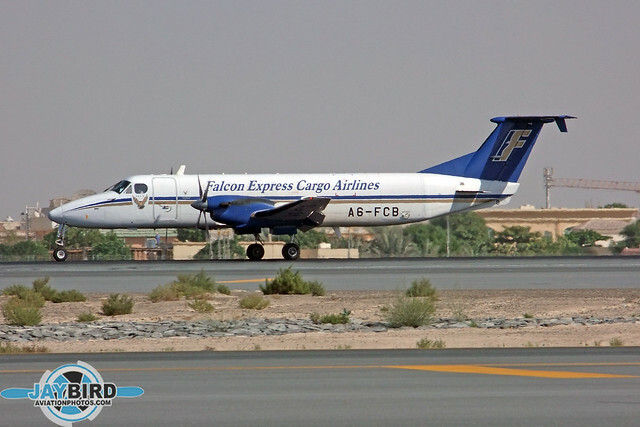 Falcon Express Cargo Airlines operated a handful of Beech 1900s to run smaller cargo flights to outlying areas. 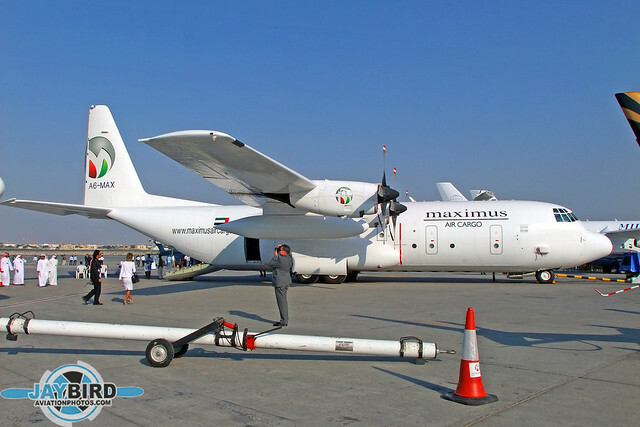 The Dubai Air Wing was based at DXB, and its planes were in evidence during the air show. 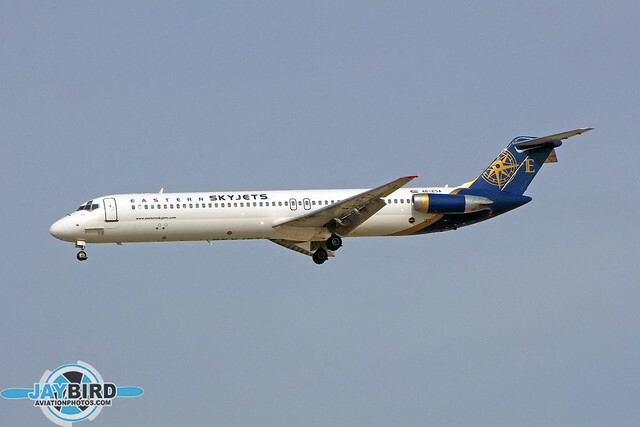 Eastern Skyjets was formed as a bizjet operator in 2005, The carrier eventually added four DC-9-30s and a pair of DC-9-50s. 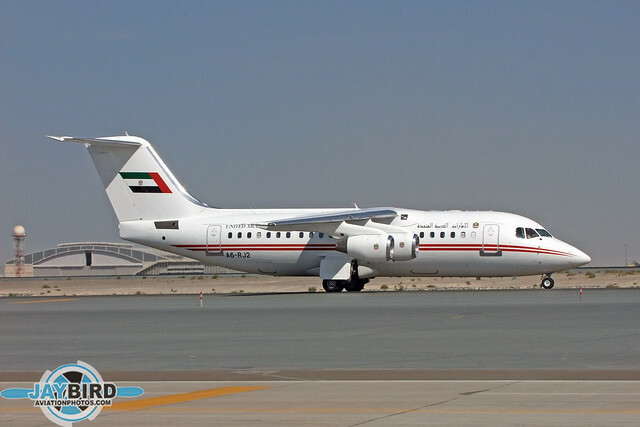 This is the type of airline I was happy to see at DXB! More DXB photos to follow.